ANSYS Maxwell 16 is the premier electromagnetic field simulation software for engineers tasked with designing and analyzing 3-D and 2-D electromagnetic and electromechanical devices such as motors, actuators, transformers, sensors and coils. Maxwell uses the accurate finite element method to solve static, frequency-domain and time-varying electromagnetic and electric fields. A key benefit of ANSYS Maxwell is its automated solution process where you are only required to specify geometry, material properties and the desired output. From this point, Maxwell will automatically generate an appropriate, efficient and accurate mesh for solving the problem. 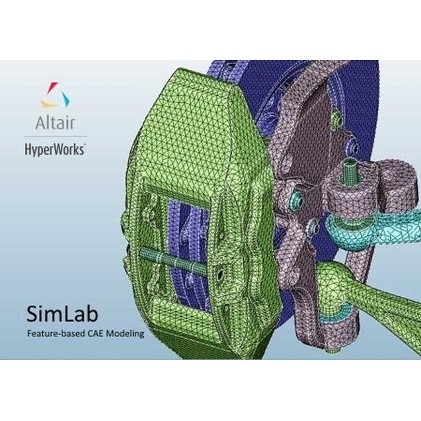 This proven automatic adaptive meshing process removes complexity from the analysis process and allows you to benefit from a highly efficient, easy-to-use design flow. For the motor design segment, ANSYS RMxprt provides a full analytical solution for interior permanent magnet (IPM) topologies that are popular in hybrid and electric vehicles. ANSYS Maxwell includes improved meshing for the 2-D transient solver with a better and faster general-purpose mesher. TAU mesh technology is available in 2-D for motor cross sections; it provides a higher quality mesh with greater speed for complex models. It also provides auto-healing for dirty models. A novel pseudo-clone mesh creates identical mesh for symmetrical motor designs to increase accuracy and speed solution. Maxwell 3-D magnetic transient analysis is accelerated with HPC functionality using multicore, shared-memory simulation. 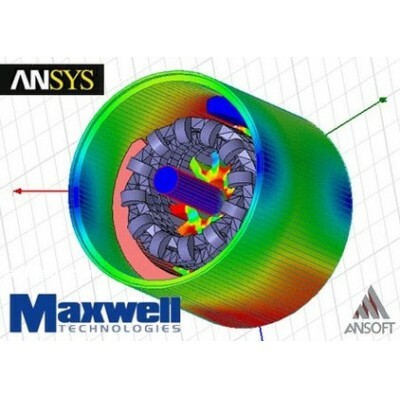 ANSYS Maxwell incorporates the most advanced material modeling in the low-frequency simulation space. Vector hysteresis modeling can analyze hard materials with large coercivity, suitable to analyze magnetization and demagnetization of permanent magnets. 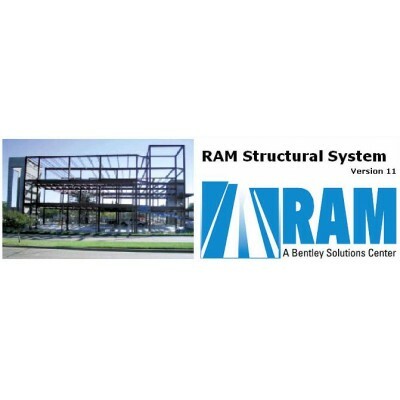 This capability is critical as it provides better accuracy in field computation in devices (machines, transformers). 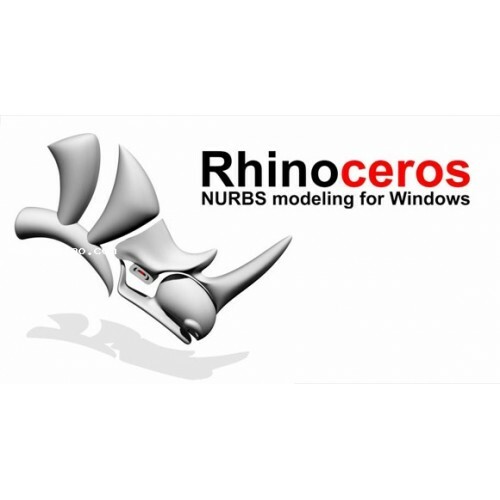 A key feature in ANSYS Maxwell V16 is the ability to generate high-fidelity, reduced order models from the finite-element solution for use in ANSYS Simplorer, the multi-domain system simulation software from ANSYS. 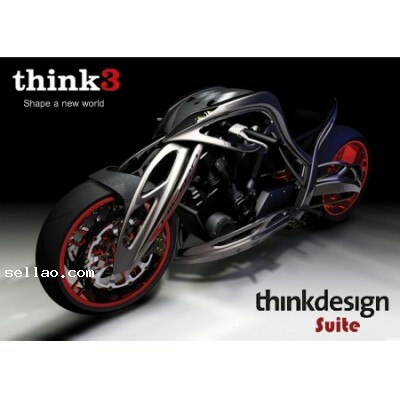 This capability creates a powerful electromagnetic-based design flow that enables you to combine complex circuits with accurate component models from Maxwell to design complete high-performance electromechanical, mechatronic and power electronic systems.